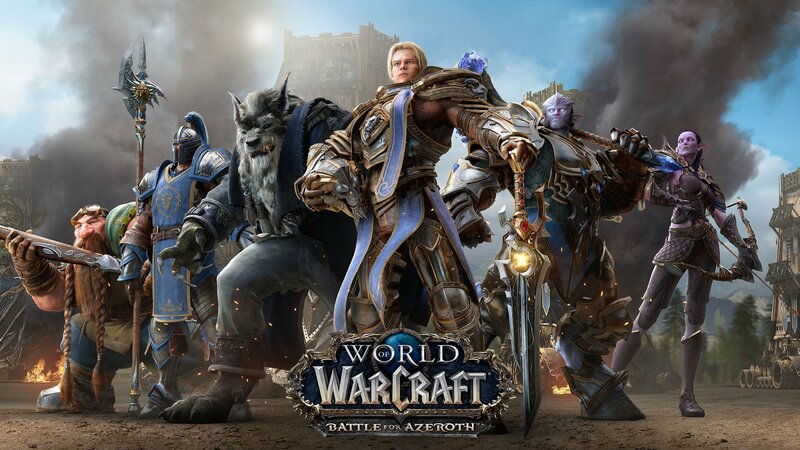 Battle for Azeroth is expected to release on or before September 21, 2018 and is live to purchase in game or on the shop. Pre-purchase: Battle for Azeroth will be released on or before September 21, 2018. Digital Deluxe items will be available on or before the release date of the game. 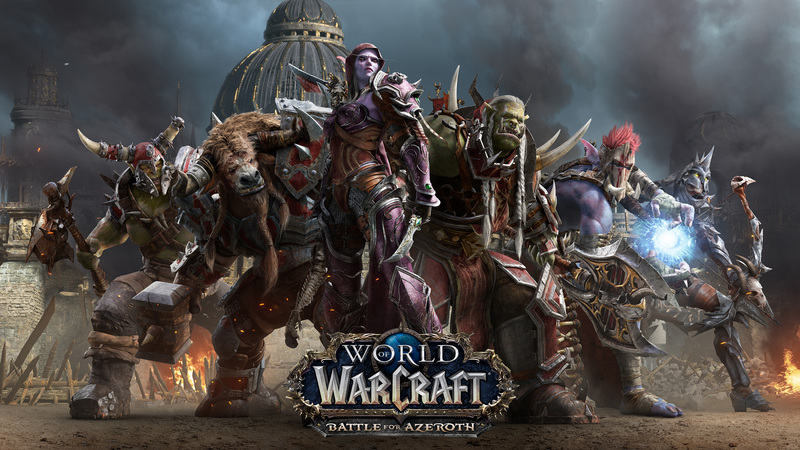 Internet connection, Battle.net® registration, and Blizzard Battle.net desktop application required to play. 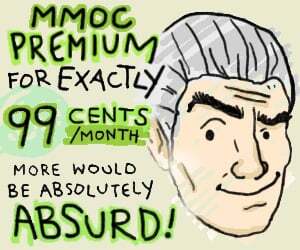 So... early access available now ? Still not sure if I'm going to play again. New races as a main selling point seems lame. Finally.. so come august we'll have new talent trees and such.. awesome! 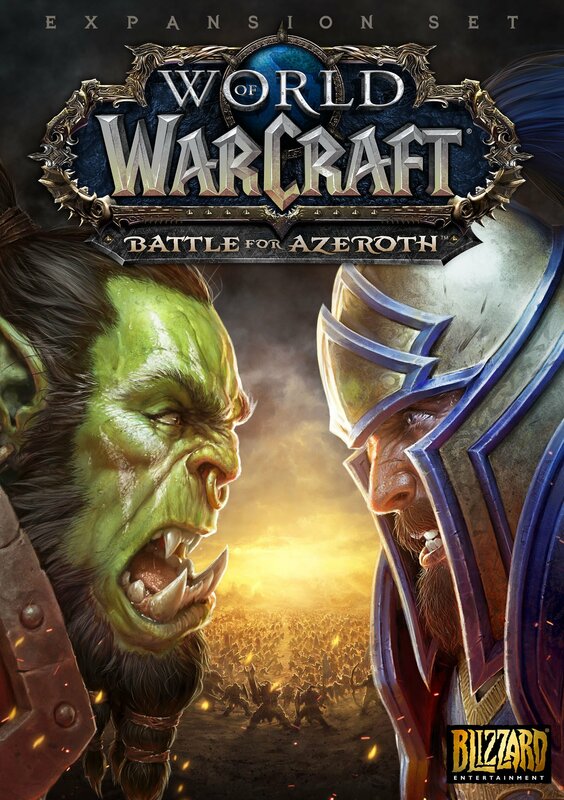 Raiding until summer, then break I expect, then full power in BfA come autumn! Think I'll wait until things have died down before attempting anything on the BfA front. As things are, I've got enough stuff to wrap up before Legion does. So much for those people saying it won't be coming out until November/December. Wonder how those people are feeling right now. WE MADE IT FAM CHOO CHOO!!!!!!!!!!!! HYPE!!!!!! Septermber 21 is a perfect date! 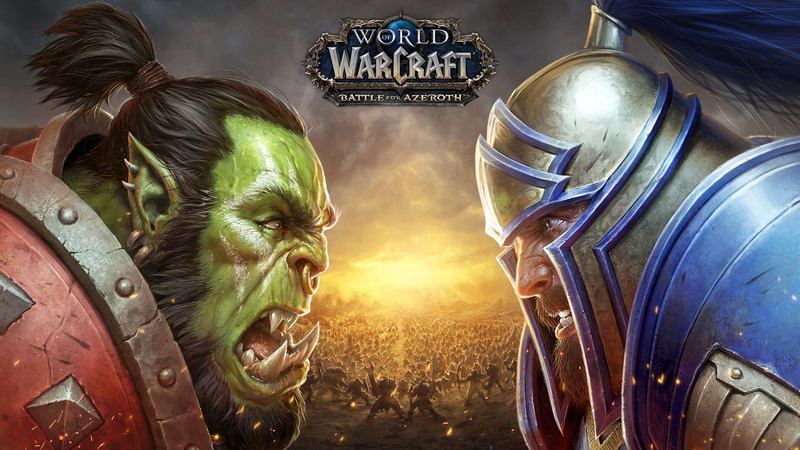 "Pre-purchase Battle for Azeroth and begin your quest to recruit four new playable Allied Races." Wording is a little shady... can we actually PLAY allied races NOW? Estimated wait time: 3 days. And it's still going up. You are 1,492nd in line. Estimated wait time: 1 day. I have to believe this is horseshit so I'm just giggling to myself for the time being but I have actually been staring at the queue for 5 minutes now and I'm still 719th in line. I'm assuming it's not taking people 5 minutes to accept the charge...lol. Buying from the BNET app, I just get an internal error kickback. From the in-game shop, I get 600th in line with a 10 hr wait. Will unlock the reaces ASAP tonight.